Woodle Tree in the Build a Bundle 6! Great news! 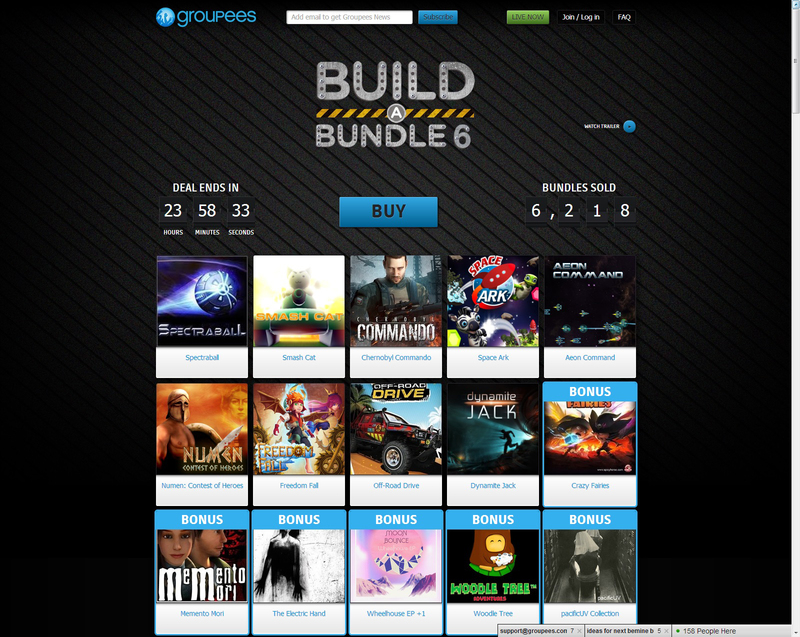 Woodle Tree has been featured in the Build a Bundle 6 of June! Pay what you want and you’ll get some great games including “Memento Mori”, “Freedom Fall” and “Crazy Fairies”. The 20% of the profits will be donated to charity!